Rapidly assess your drone operations with telemetry data of your remote drone operations on a single map. Enhance your workflow by connecting on-site pilots and office teams with a live stream from up to four drones. Ensure compliance, understand equipment usage, view flight statistics, and replay missions with detailed flight logs. Save time and improve workflow efficiency with seamless video and image data transmission directly from your DJI Pilot mobile app to FlightHub. Get an overview of aircraft status and battery health so you can keep track of the performance for each individual drone, ensuring optimum functioning of your fleet across operations. Improve communication and operational efficiency by segmenting your teams based on project, region, client, or any other identifier. Effectively manage firmware so you can ensure smooth operation of your fleet, helping you avoid any delays during critical missions. Manage operational tasks within teams more efficiently with easy-to-use mission planning tools. Effectively plan and store missions on FlightHub with mission planning tools that enable you to set waypoint flight paths, define waypoint actions and more. 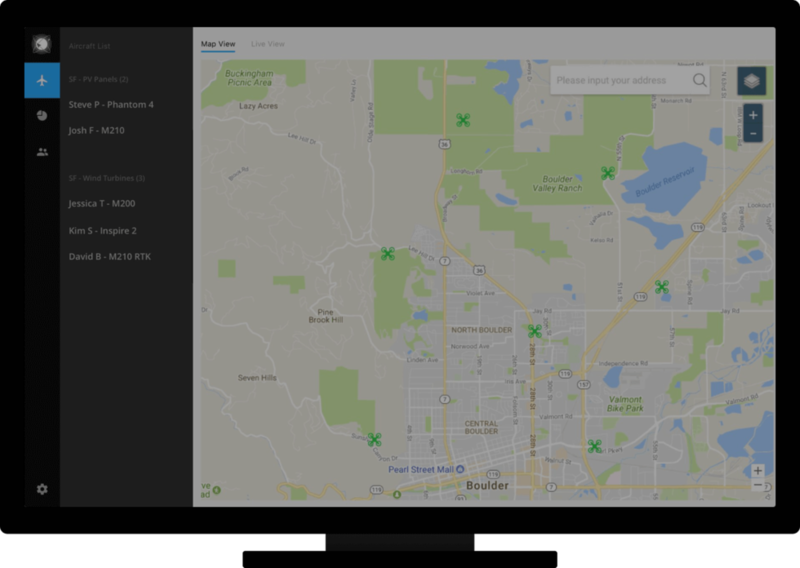 By integrating DJI Pilot with DJI FlightHub, users can upload or retrieve missions from the DJI Pilot mobile app, and quickly execute missions on site. FlightHub automatically generates efficient flight paths after the user has set their required flight zone and flight parameters. The aircraft will then follow this route through its mission. The image data captured during these flights can be input into 2D reconstruction software to generate 2D maps, while the mission itself can be saved for re-use. The ultimate solution for managing your drone operations.